It is a saying that money can’t buy happiness but it is also true that money can buy the things that can give happiness to you and to your loved ones. We are living in a corporate world and we all need money to fulfill our desires. 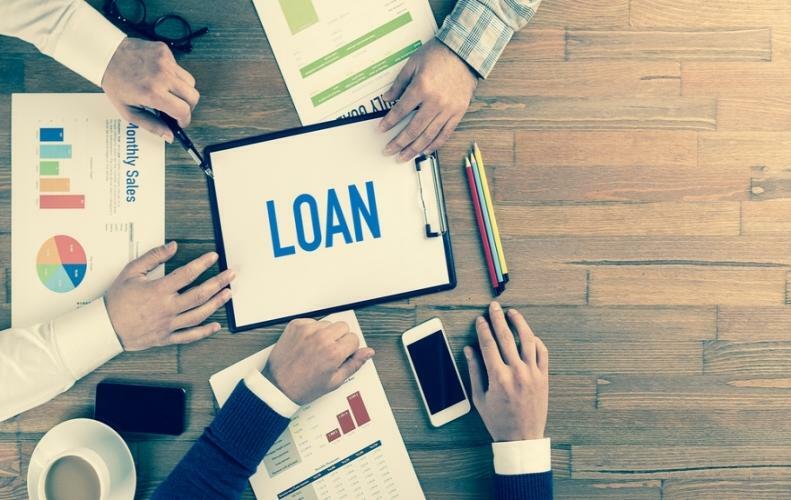 So here I am going to share some best personal loan providers that will definitely help you out to fulfill your dreams without creating an extra burden on your pocket. One of the top financial institutes of India that provide finance to various sectors including individuals, small and medium scale entrepreneurs, and low-level businesses. The process of loan disbursal is very easy and fast. India Infoline Limited (IIFL) is an India based diversified financial services company that provides financial services to various sectors. They facilitate with super fastening loan amount disbursal and easy repayment options. This lies under the list of top seven Indian financial conglomerates. Bajaj Finserv is Indian based finance company that provides financial services include wealth management, insurance, and lending management. They facilitate faster loan disbursal with minimal documentation. Also, they provide with flexible EMI options. Although IDFC bank is a new bank that came into existence in 2015 they treat their customers amazingly. They are first that launched Aadhaar-linked cashless merchant solution in India. They have the most customizable options for their customers. the IndusInd bank came into existence in the year 1994 and serving better services since then. The bank is more powerful that uses the latest technology and specialized in retail banking. They provide personal loans with affordable interest rates and minimal documentation process. Tata Capital is the subsidiary firm of the famous Indian company Tata Sons Limited that came into existence in 2007. Tata Capital facilitates with faster loan disbursal and easier process. They also provide various repayment options that you can choose according to your needs. Kotak bank is one of the top private banks in India that facilitates its users with personal loans and other financial services. They provide personal loans with easy disbursal process, minimal documentation, and flexible EMI process. HDFC Bank is one of the most famous banks in India that consist of branches in every city. They are the leader in financial services and banking services. They provide hassle-free and faster loan disbursal process and easy repayment options. ICICI Bank is a leading and multinational bank in India that lies under the top financial service providers. They have very keen customer support and provide personal loan with very easy application process with minimal documentation and low-interest rates. Yes Bank came into existence in the year 2004 and founded by Ashok Kapoor and Rana Kapoor. This bank is considered as 4th largest private bank in India that awarded by RBI with the Greenfield bank license. They provide super fast personal loan disbursal process with low-interest rates and easiest documentation.